As a lawyer trained in Collaborative Family Law Tamara Glanvill explains what is involved in Collaborative Family Law and the benefits it can bring to anyone going through divorce. Find out more. 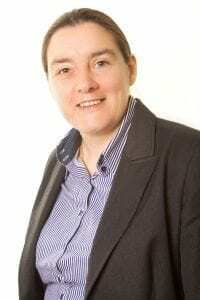 Tamara is an experienced family solicitor based in Bedfordshire with clients around the UK. As a collaborative family lawyer and Resolution specialist she provides top quality advice on all aspects of divorce and family law.